When getting a cage for your bunny, it is important to remember that the cage needs to accommodate the size that the rabbit will grow to, not necessarily the size that the bunny is at the time you buy the cage. 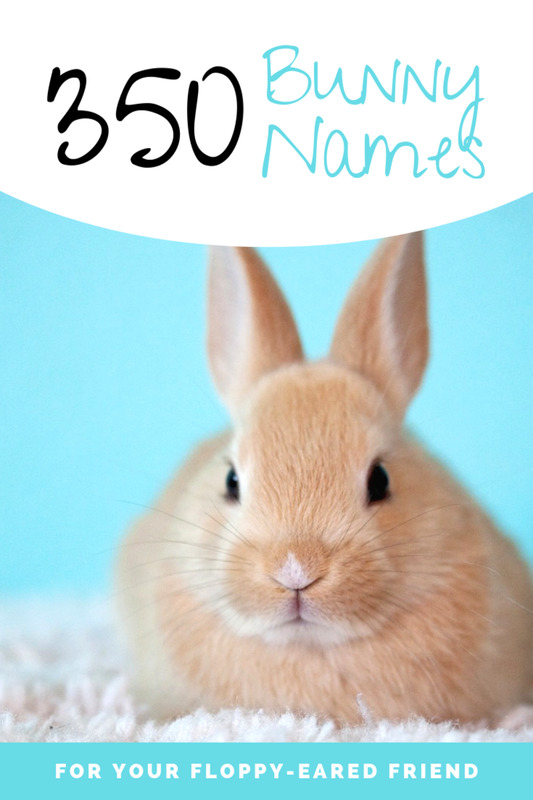 There are different rules for different cages, but the main deciding factor in cage size is whether your bunny is going to be an indoor bunny or an outdoor bunny. It is recommended that your bunny is an indoor bunny, because, like cats, bunnies are much happier, more friendly, and develop more personality when they live inside than outdoor rabbits do. 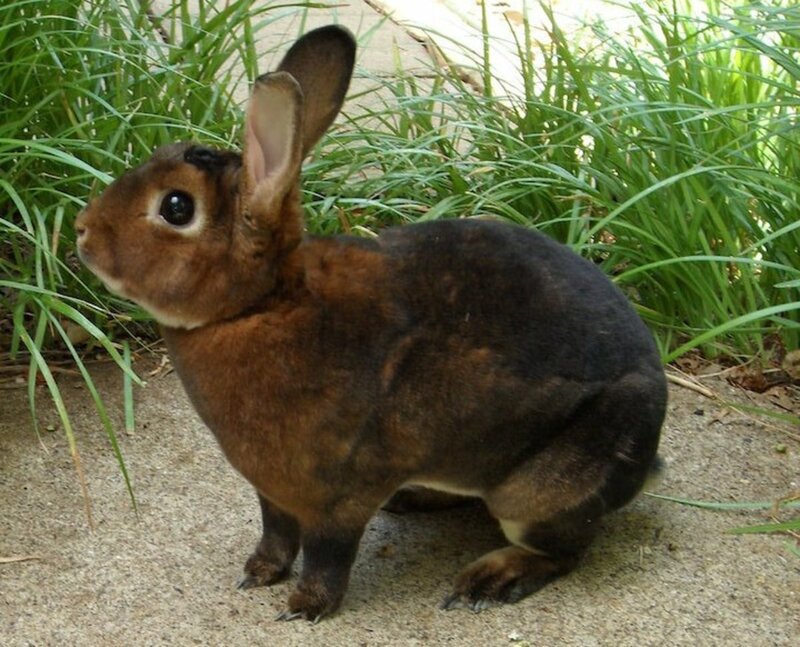 Outdoor rabbits tend to become quite frightened and skittish, not allowing themselves to be petted or touched, and normally die a great deal earlier than house rabbits. 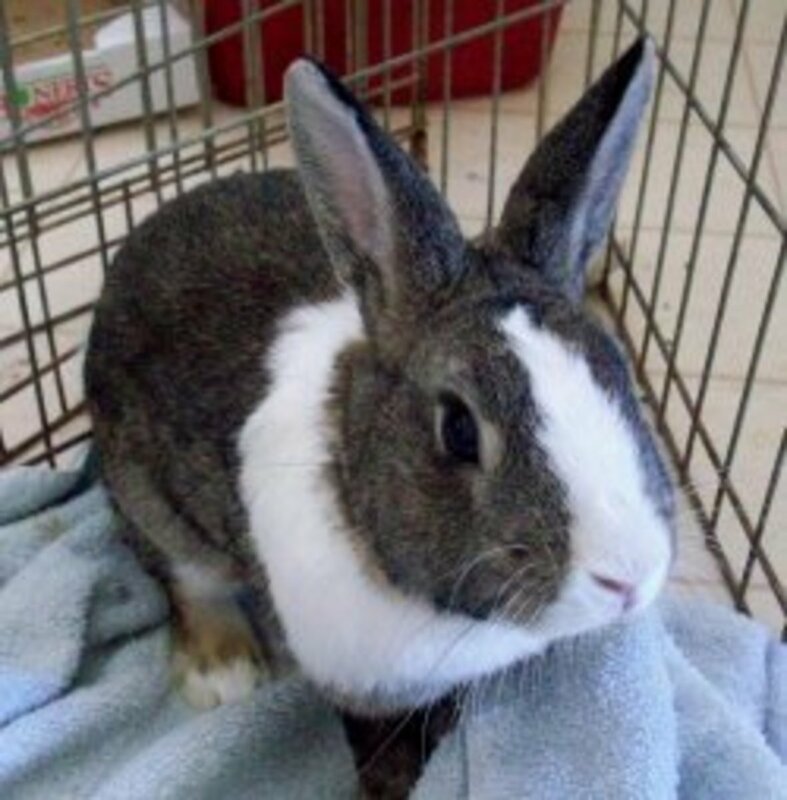 Indoor rabbits can be house trained, and so can be let out to run about at supervised times. This means that their cages need not be as big as outdoor bunnies, which need large amounts of space to be happy. An indoor bunny cage should be large enough for your bunny to lay down in comfortably, with a corner to spare for droppings, and a space for food. Because your bunny will get lots of exercise when it is out, and mostly use the cage for sleeping, it does not need to be all that large, though it should not be cramped either. Ensure that your bunny has more than enough room to flop and do a big bunny stretch out along the side of the cage. 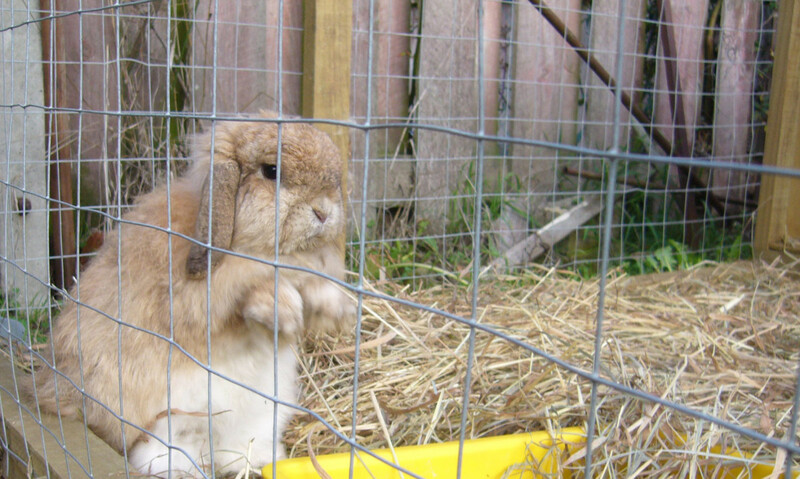 Outdoor rabbits are often kept in small hutches. If you plan to keep your rabbit in one of these, please do not get a rabbit. Not only are you depriving it of company by leaving it outside, but you are also depriving it of room to move and frolic. Rabbits love to run and play, and yes, to jump. 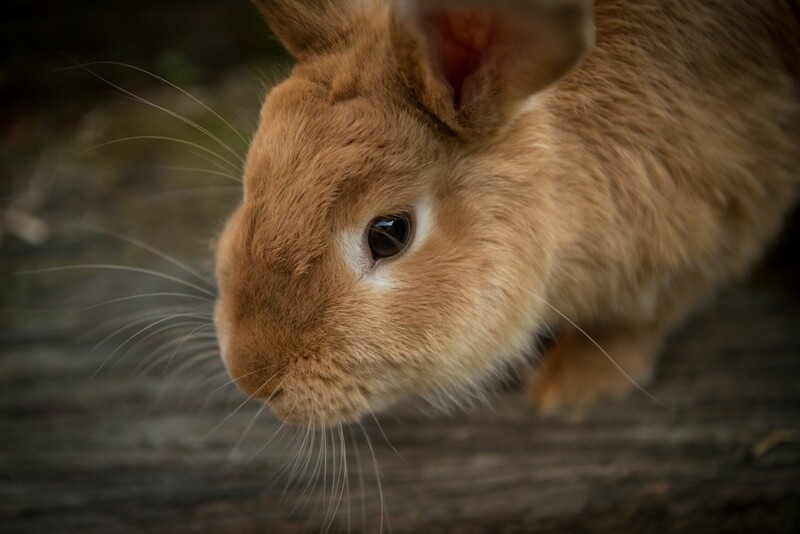 If you must keep your bunnies outdoors, then make sure that the cage and run has enough room for them to be able to jump upwards around two feet, and enough room lengthwise to get a good bunny sprint on, at least five feet long by five feet wide, and preferably larger. Yes there are a great many tiny rabbit hutches and cages sold on the market, but these are sold by people who know next to nothing about proper rabbit care, and probably don't give a damn either, they are only after your money, and pay little regard to the pet's welfare. I have an outdoor cage for my own bunny, but she lives indoors most of the time, and the cage is only used to give her a spot of fresh air outside on occasion. The cage is three feet high and has a floor space of around 15 square feet. This would still be too small to keep her in all the time. Think of your bunny's health and happiness when it comes to buying a cage, and if this all seems like too much of a hassle, then get a goldfish. I don't know if we need to take the bunny a bath? I live in Hawaii and have an 8 lb rabbit. She lives in my yard. She sleeps on my covered lanai or in the shade covered grass. She shares the yard with my 100lb lab and 8lb chihuahua. She is allowed to come in, but she only ever stands in the door way. Mostly begging for treats. She's been living this way for a year and seems very happy. 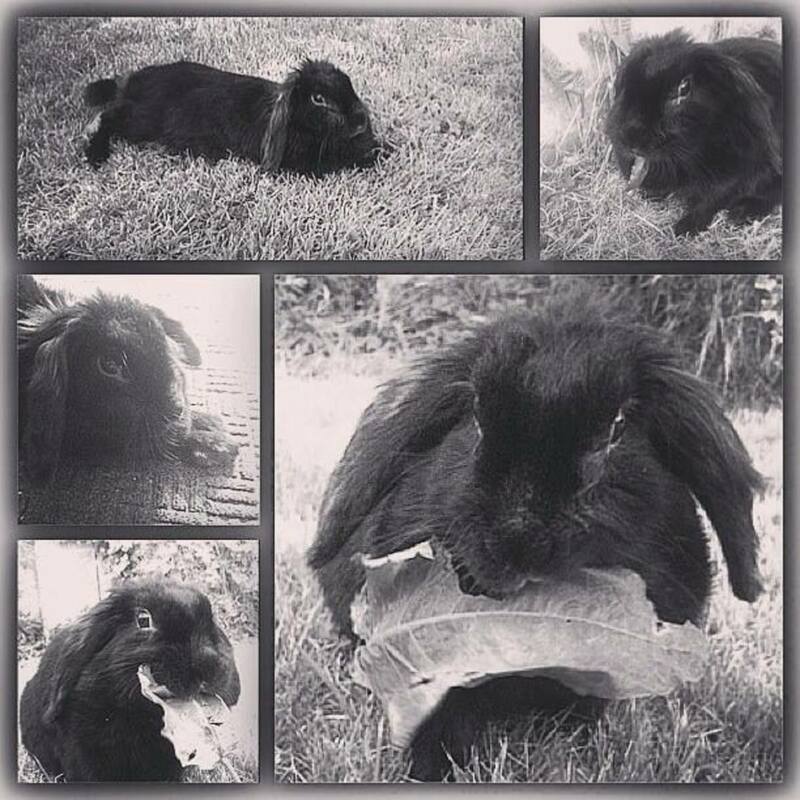 It's the closest natural rabbit life I can give her and if she dies sooner than an indoor rabbit, then so be it. 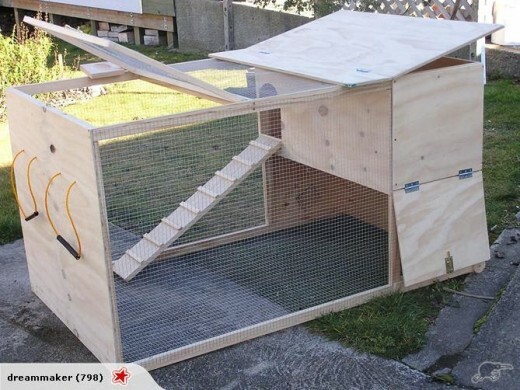 I have a large hutch with a homemade run attached that is 4f by 8ft but it is only 40cm high can you tell me if this would be high enough for dwarf netherland rabbits please. ...I forgot to add, the cage only needs to be high enough for your rabbit to stand upright if you let it out to play. Also the second picture above is not a cage, it's an A-frame grazing hutch. Meant for letting rabbits eat grass, not play or sleep. they only problem with it is that you need to move it every once in a while so that the rabbit doesn't burrow out of it and so there's fresh grass for the rabbit. Umm, actually a cage should be at least one square foot per pound for a small rabbit and two square feet per pound for a large rabbit. It really depends on the size your rabbit(s) are. Rabbits housed outside remain friendly if they are handled. The main problem with outdoor bunnies are predators and heat. So build a rabbit/chicken (the kind used to keep small animals out of the garden) wire fence around the cage(s) so predators don't get close enough to scare them to death. And put the cages in a shady area if you live in a climate that gets pretty warm. 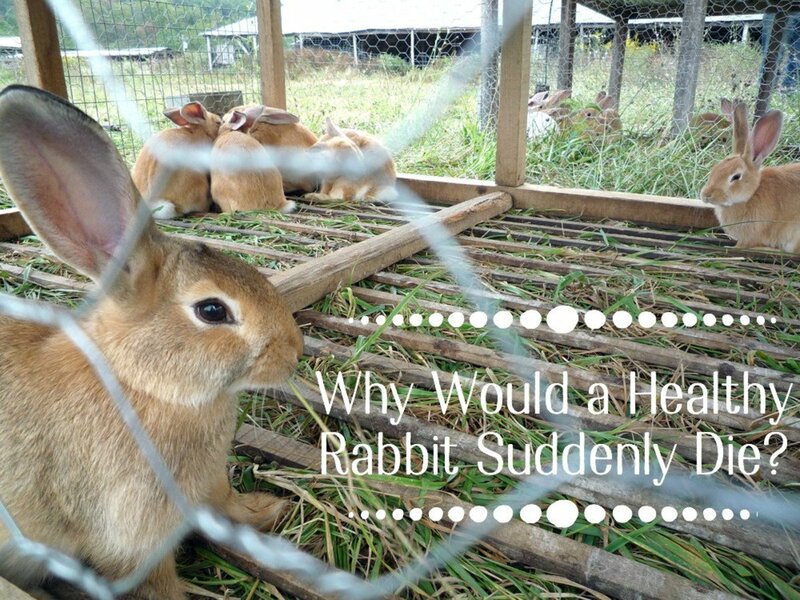 The fence can double as a rabbit run, where you can let the rabbits out to run and play. Also if you keep rabbits outside build a half open/half enclosed cage so the rabbit has a place to get shade/shelter. I have bunnies myself,(Truffle and Oreo) and I have them with each there own cage, but they are not 3 feet high or 5 feet wide, and they seem extremily happy. (The hutches are 4ft long+wide, and 2ft high.) I honestly dont think that they need 5ft and 3ft because I let my bunnies out into their large pen, and play for a while. They get enough food, water, and play time. *Sometimes the community doesn't let you put animals outdoor. i got a bunny a few weeks ago and have been keeping her inside ....and have been trying to litter-box train her also. Anyways my mom is sick of her mess and smell and wants her to stay outside all the time. is there a way i can get her litter-trained fast and how can i keep a 5 by 3 cage inside ?!? Well i just got a bunny and its in like a dog carrier because i have'nt got a cage for it yet and i put newspaper at the bottom but it seems like the cage is too small and it doesn't like being in side it because when i open the door it tries to get out.The bunny also eats the newspaper and rips it up like its angry should i take the bunny out for a little until i get the bigger cage? "If all this seems too much of a hassle, then get a goldfish." "...and probably don't give a damn either." ?!?! Gosh, why so rude?! Height is very important too! Your rabbit needs to be able to jump! i love bunnys but how big like width and length should a cage be for a bunny? To be honest, the second one would make a useless playtime cage because, as anyone who has rabbits knows, they like to jump and run, and when happy throw themselves in the air and flick their feet and ears. That is their version of playing. With no room to jump or run, the second cage is more like a time out pen or a place to contain them for very short periods of time. Basically a waste of money. I think the second picture is ok ONLY if it's used as a temporary outside playtime cage, but definitely not a permanent cage.